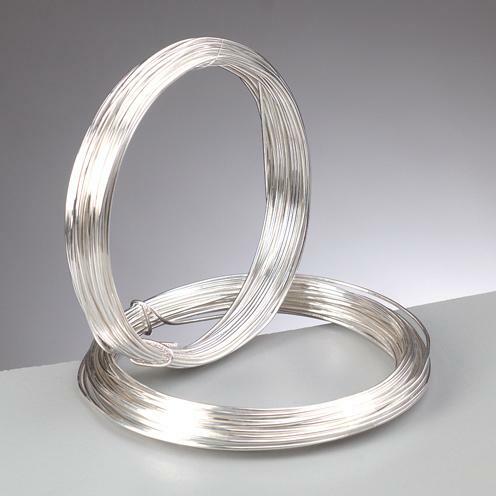 Do you have a piece of silver plated copper wire installed in any part of your house or with any instrument? Have you recently found out that a part of it is slightly damaged and you are thinking to replace it by using completely new silver plated copper wire? If that is the case, it will not be a wise call to make, as there is simple method by which you can easily repair the silver plated copper wire. The wire can be damaged if it comes under some severe weight or due to short circuit or for any other reason. In such case, one can easily save handsome amount of money by repairing the wire, rather than throwing it out of their home and buying a new one from the market. Take a knife or scissors and cut out the affected area of the silver plated copper wire. In addition to that, also cut out the old jack installed with the cable. Once again, use the knife and strip off the end of the new wire. Make sure the stripped end is long enough to be connected well. Now use the lighter to heat the ends of the wire, in order to burn away any insulation if left on the tip of the wire. It will allow the connection to become strong. Now take out the new jack that will be used to set up the connection. Unscrew it and you will find the points where you will have to connect the wire. Now place the jack in the vice, which is a mechanical screw apparatus used to hold the work piece. If you do not have vice, you can also place the jack on any other safe spot available to you. Before you begin soldering, make sure that you are going to join the right type of wires and connections. Label them first and plug in the soldering iron and allow it to heat up. Now take a small amount of solder using the soldering iron and use it to join the wires with the connectors. In a few seconds, the solder will get hardened and the silver plated copper wire will again be ready for use.